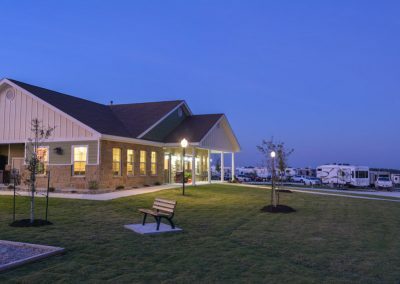 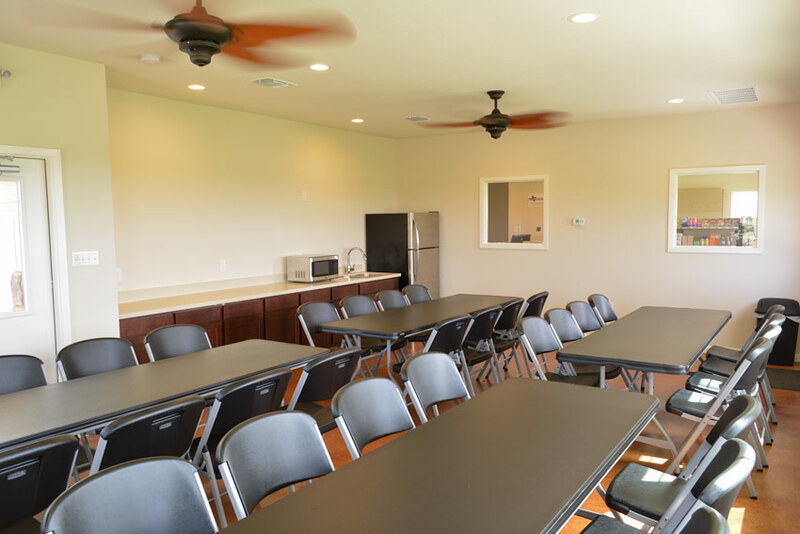 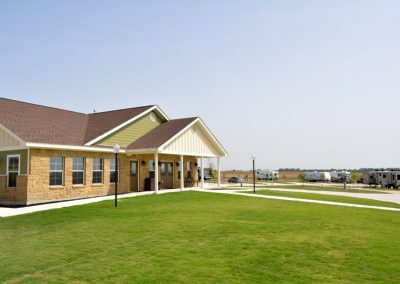 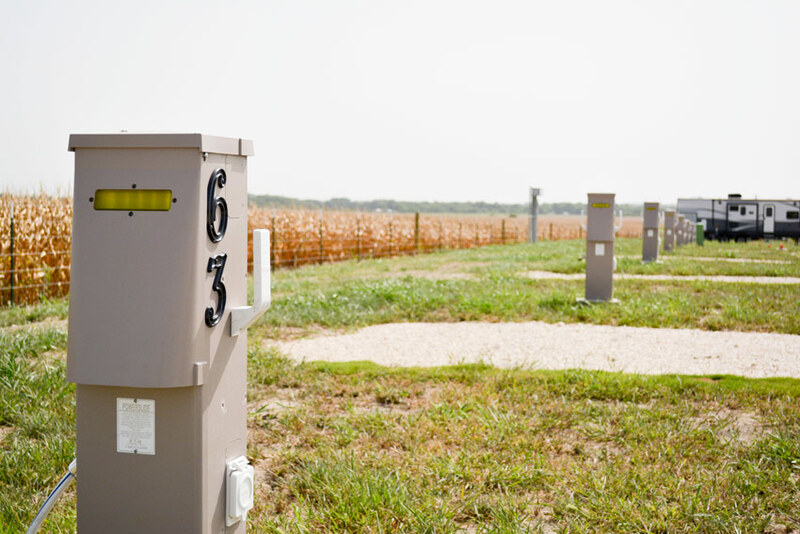 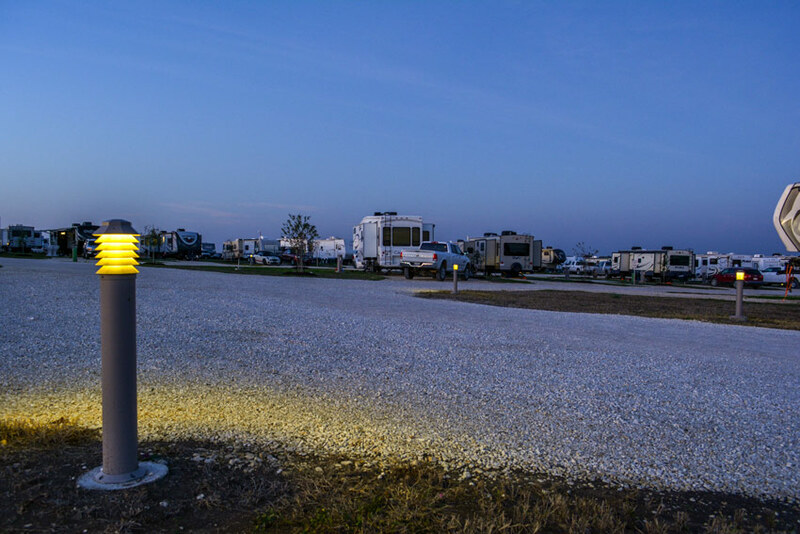 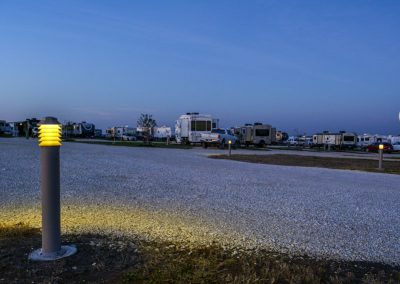 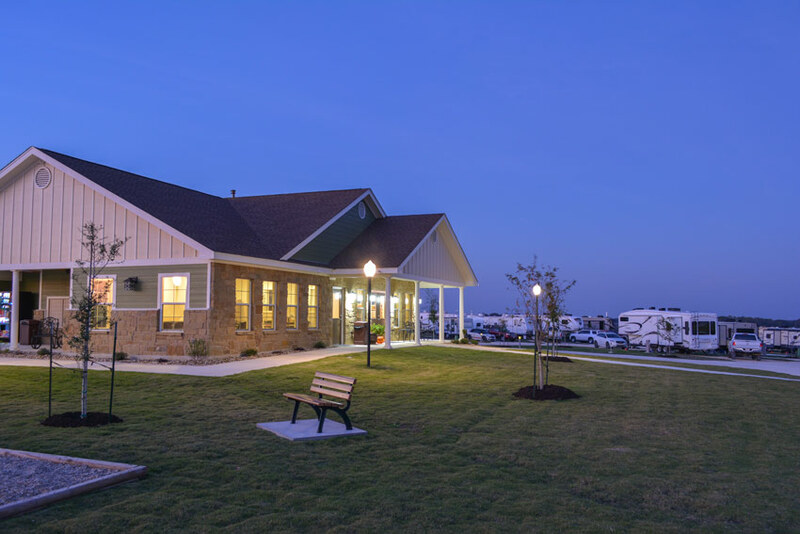 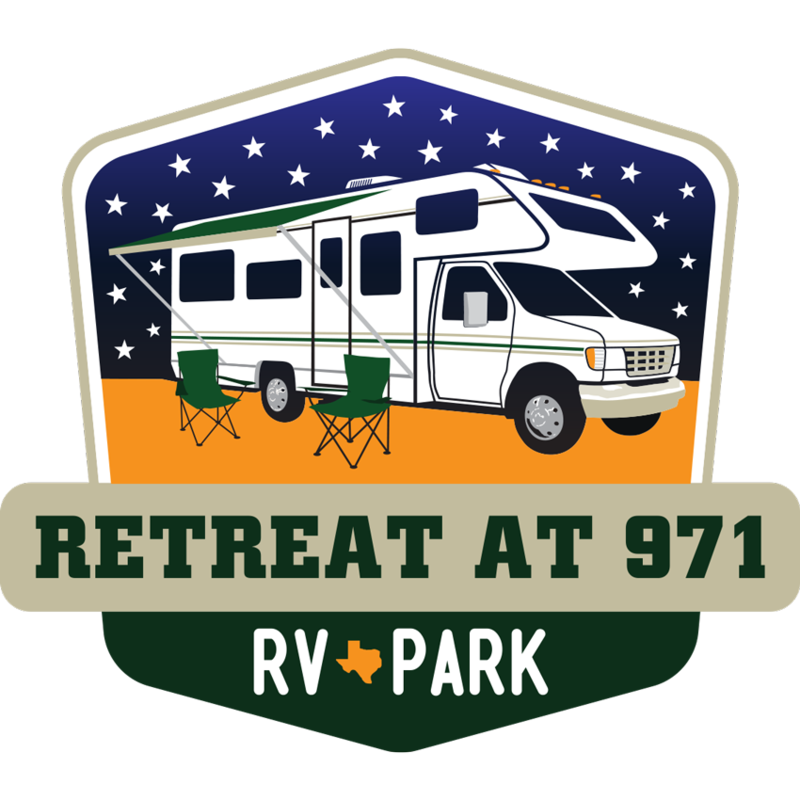 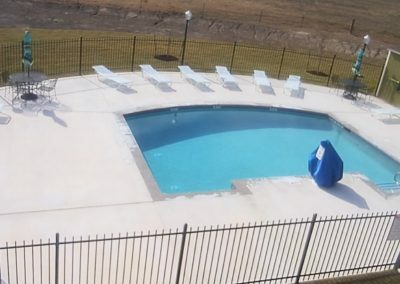 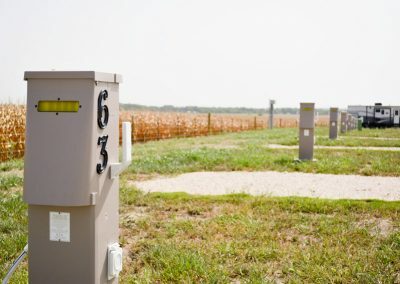 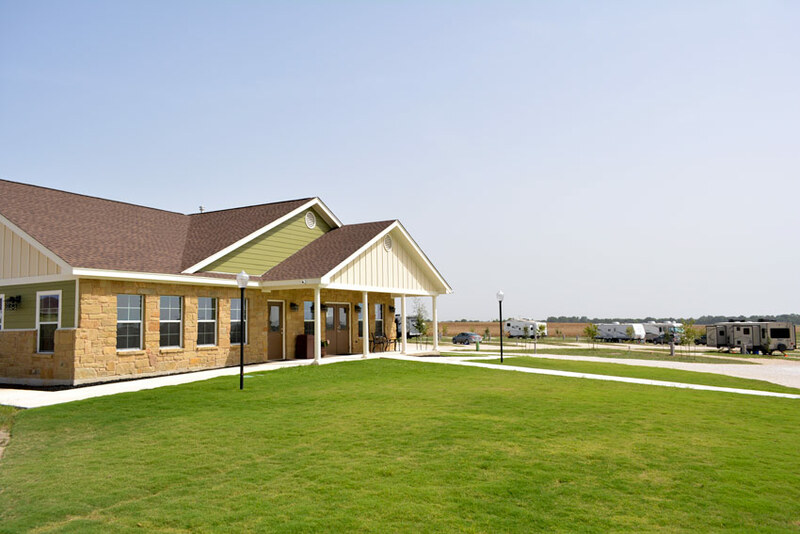 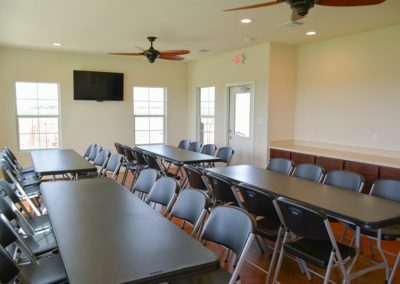 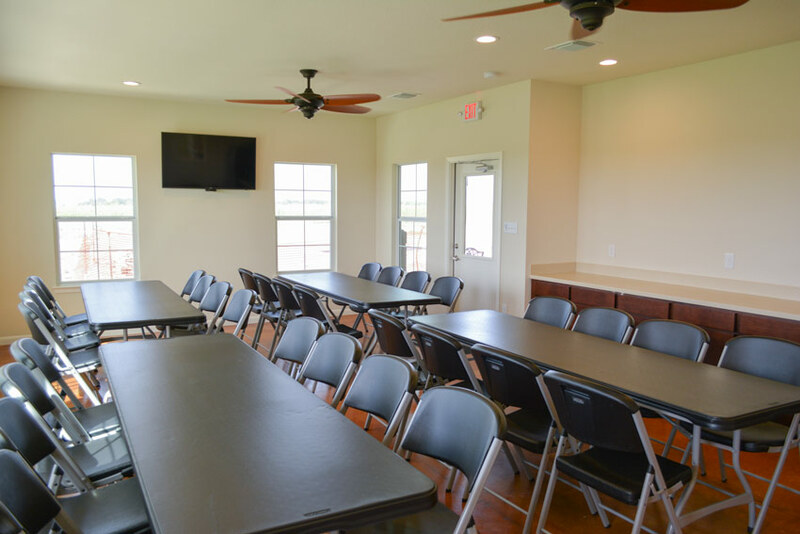 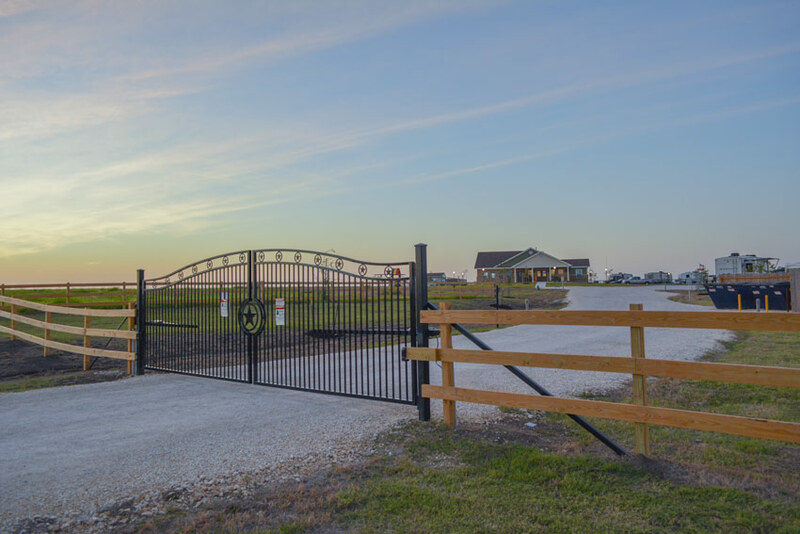 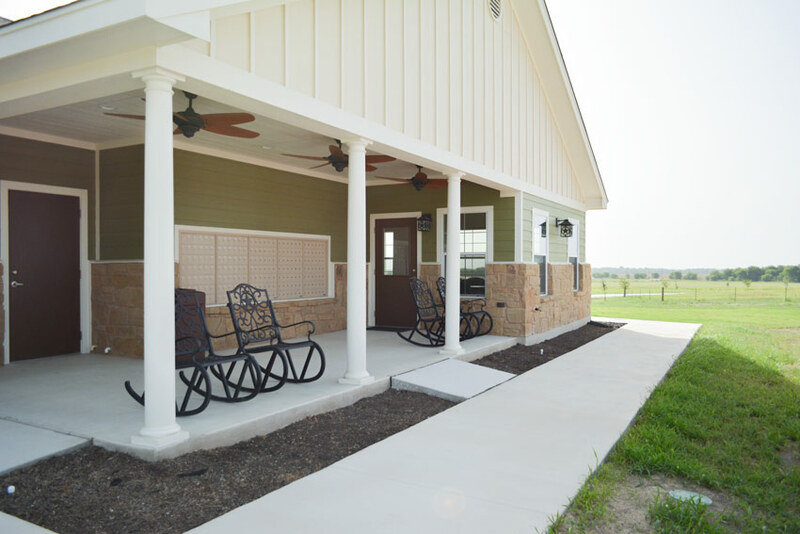 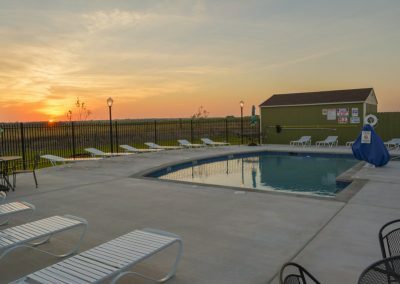 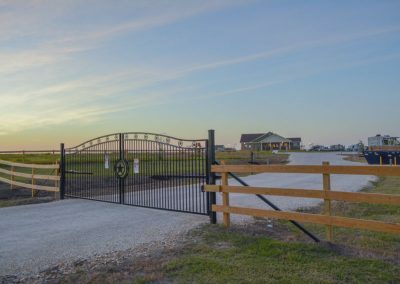 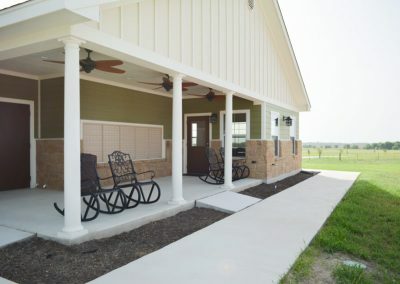 Retreat at 971 offers 72 Back-In and 11 Pull-Through sites conveniently located to all the amenities. 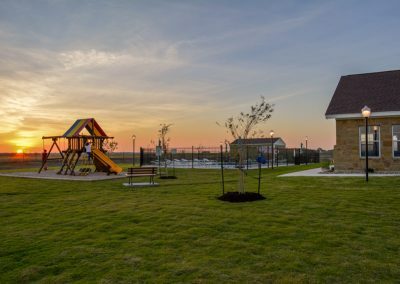 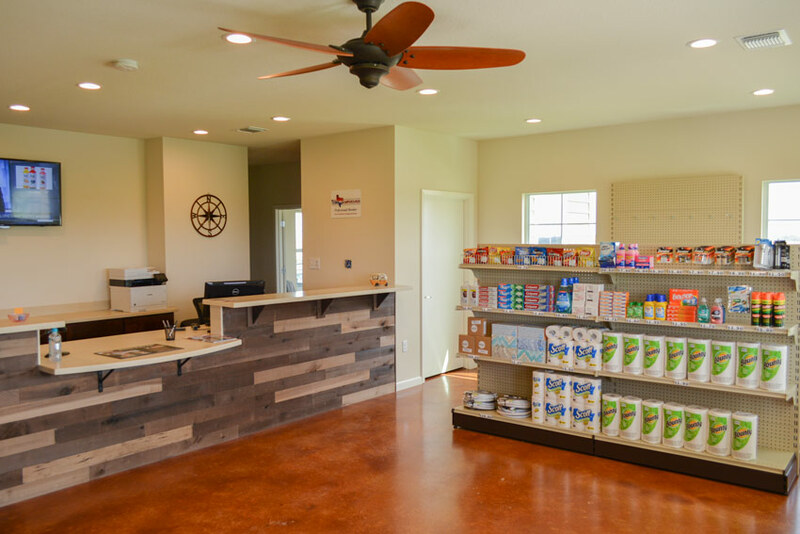 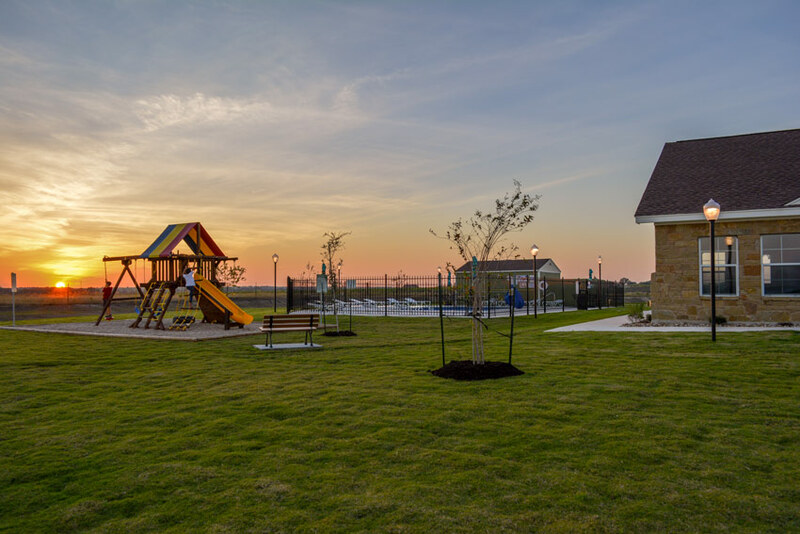 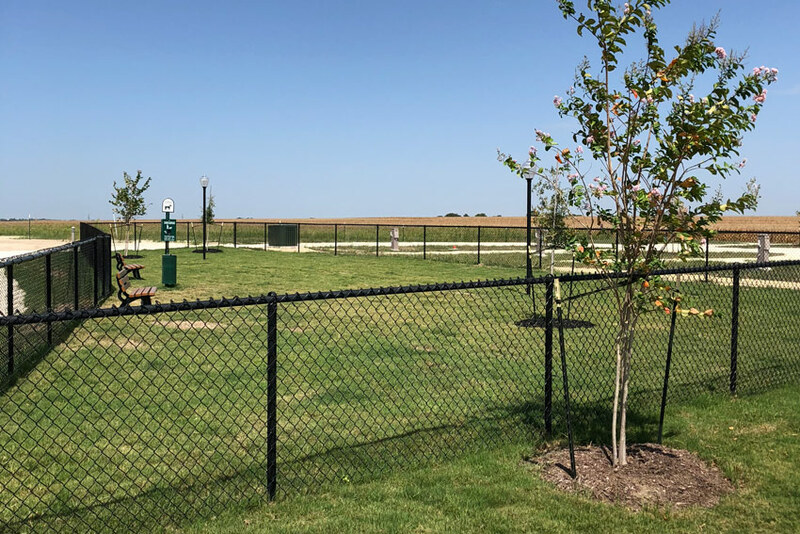 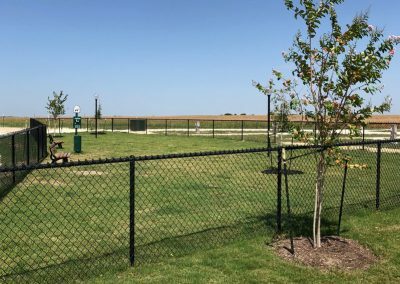 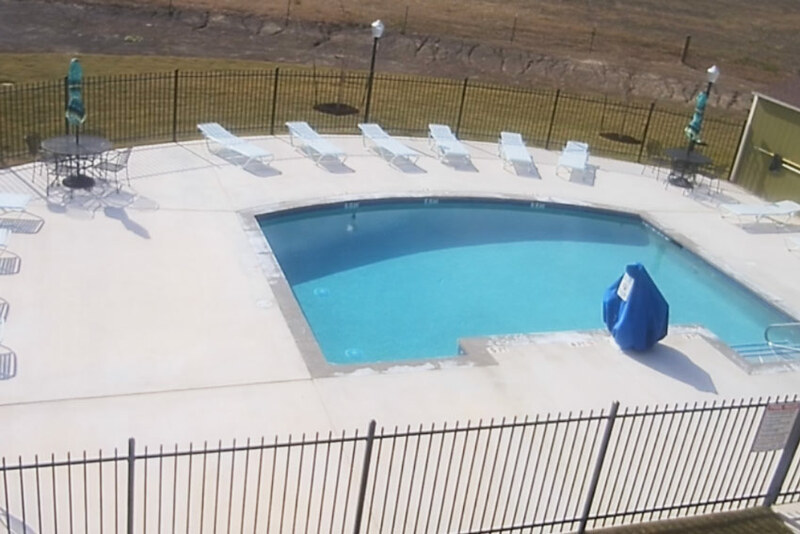 Enjoy a warm day at the Pool or treat your furry friend to some playtime at the Dog Park. 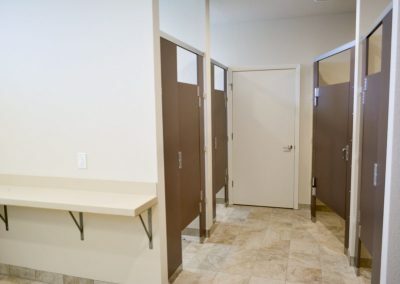 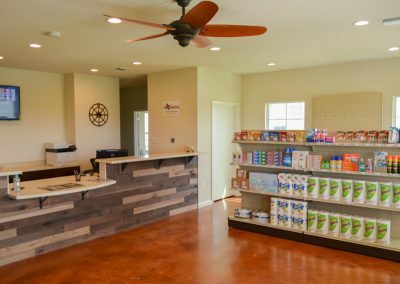 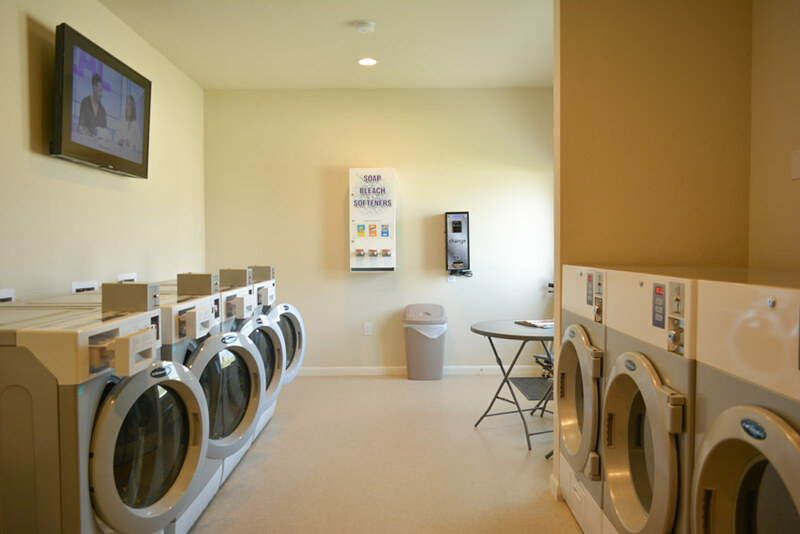 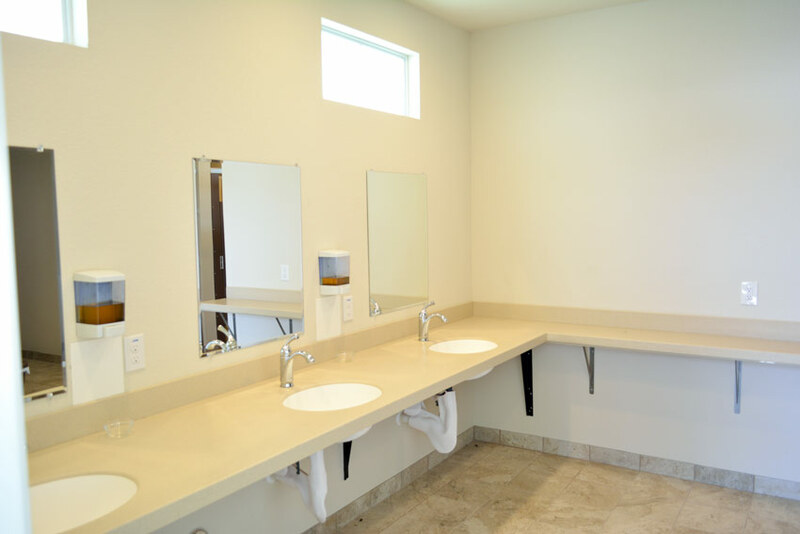 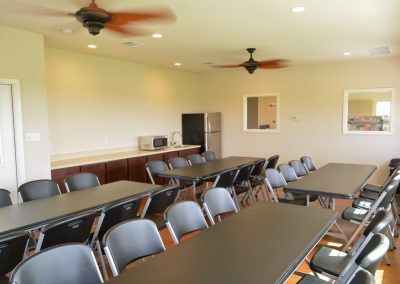 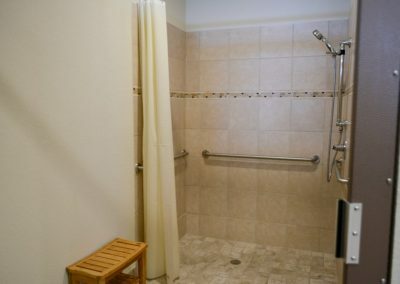 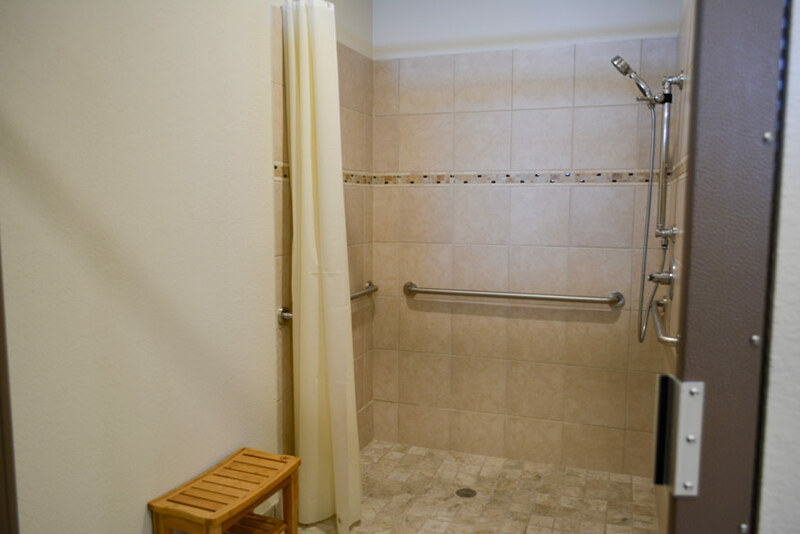 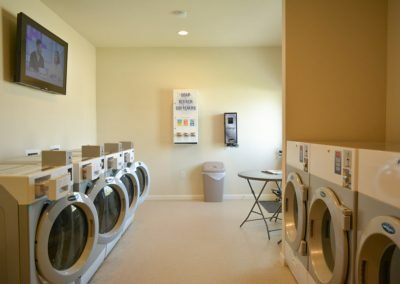 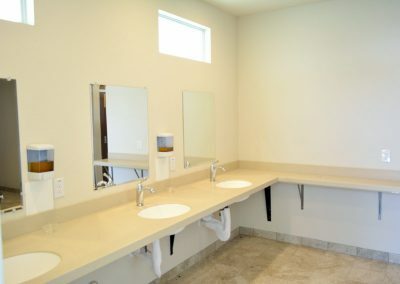 Relax at one of our Private Showers, grab a drink at the Store, and love the convenience of having an on-site Laundry Room equipped with commercial washers/dryers. 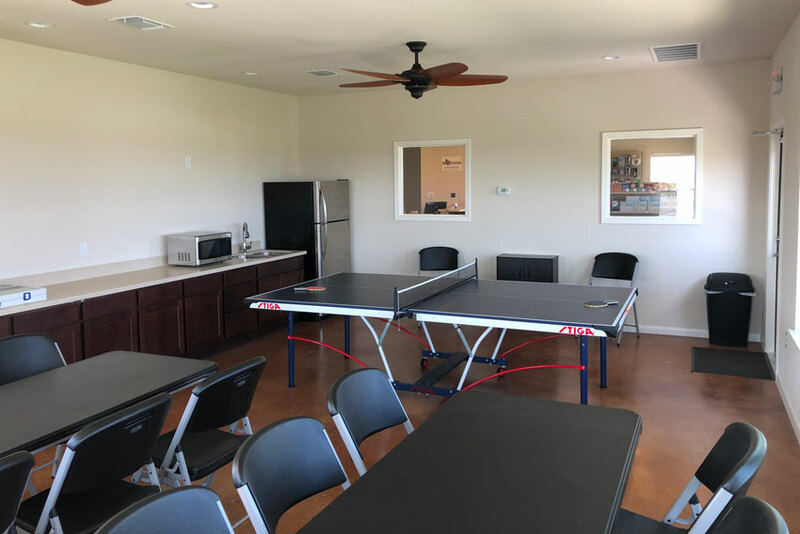 Get together with family and friends at the Social Room, watch a movie or your favorite sport on any of the available 48 Satellite TV channels, or simply take an evening walk around the Illuminated Areas and Driveways. 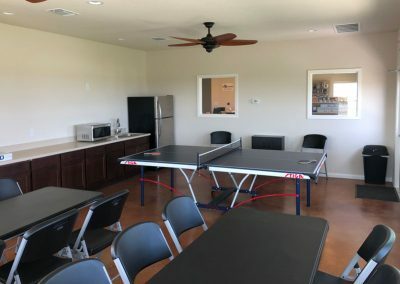 Feeling like going out to eat or have fun for the day? 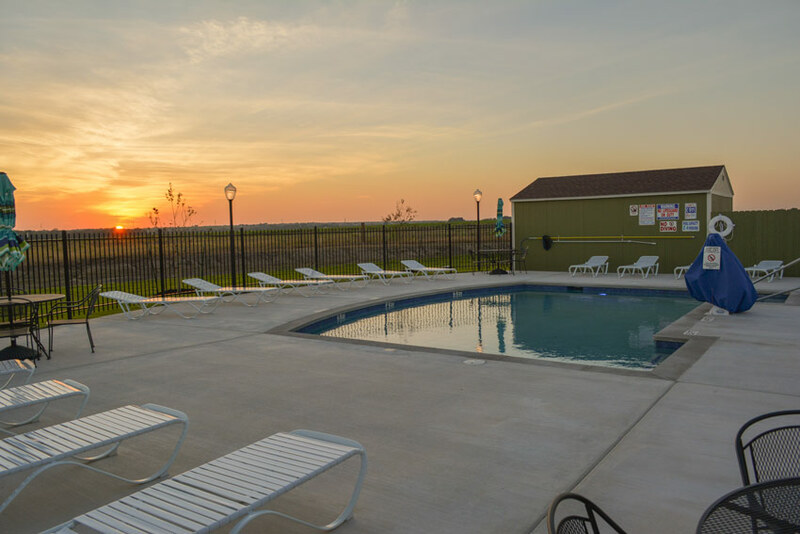 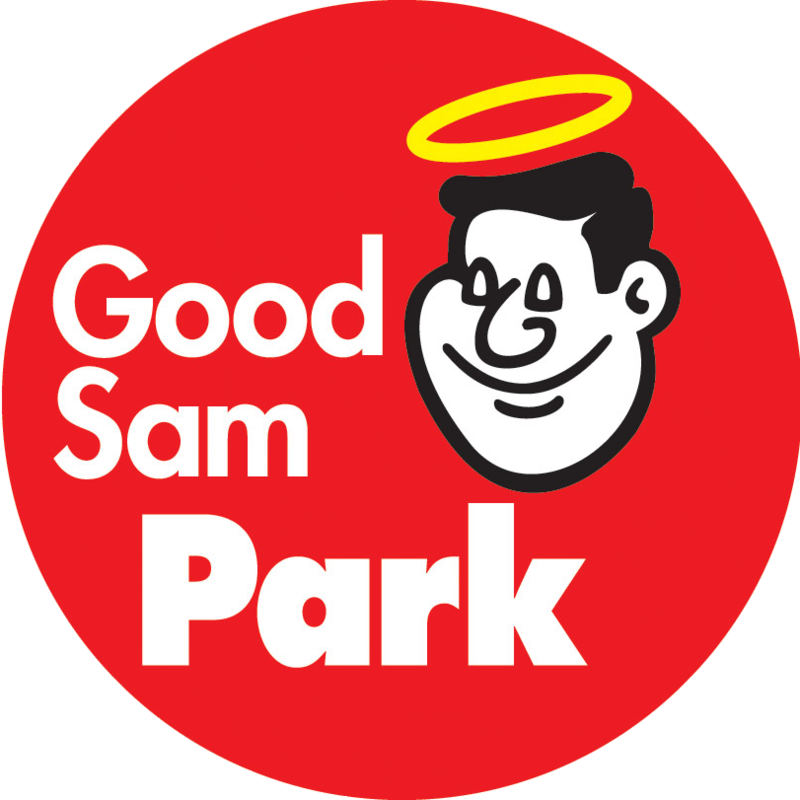 The Park is just minutes away from many cities and attractions.